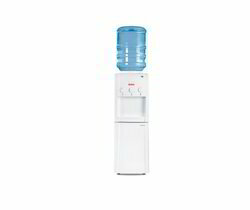 We are one of the leading wholesaler trader and suppliers of Instafresh Series - HNCTT11V9S Water Dispensers. 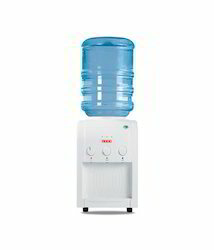 We are one of the leading wholesaler trader and suppliers of Inst-Afresh Series - HNCFS11v9s Water Dispensers. We are one of the leading wholesaler trader and suppliers of Instafresh Series - HNCCC21v9s Water Dispensers. 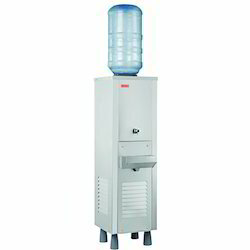 We are one of the leading wholesaler trader and suppliers of Aquagenie Series - LCC 301 Water Dispensers. 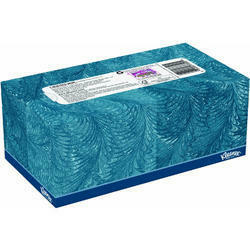 We are one of the leading wholesaler trader and suppliers of Flat Box Facial Tissue. 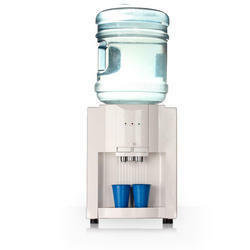 Looking for Usha Water Dispensers ?